With the use of Web 2.0 tools, Software Labz can help you develop Enterprise 2.0 applications. Whether you need to develop a new Product for your business or are looking to overcome a challenge with a web based solution, our expert web development team can help you. Our team has excellent capabilities in LAMP (PHP/mySQL) and ASP.NET/SQL for web application development. 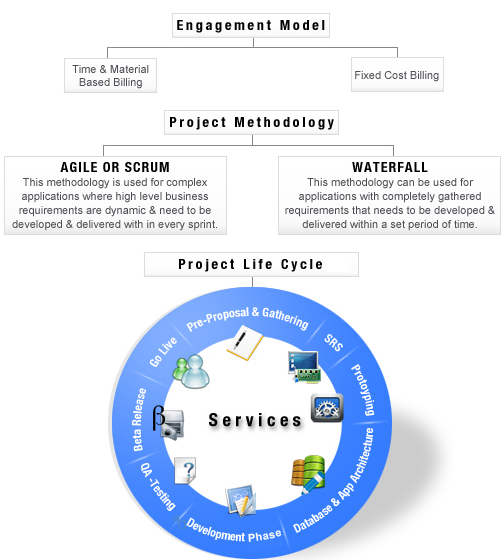 We use 3 tier architecture for most of our applications and believe in modular approach to development. We work on frameworks and standardized coding. We document all our codes and ensure our applications are robust and easily extensible.